The resistant application is ideal for stubborn grey hair. If your hair is very coarse, we recommend this application. N.B. Before you begin, first determine if the Cleansing shampoos are necessary to remove blockers that could inhibit the process if there is residue or build up on the hair. With this method, you are making use of the ‘double’ application within the two steps of the Restore process. Keep in mind that it now becomes four ‘applications’ of Restore and then the Complete. 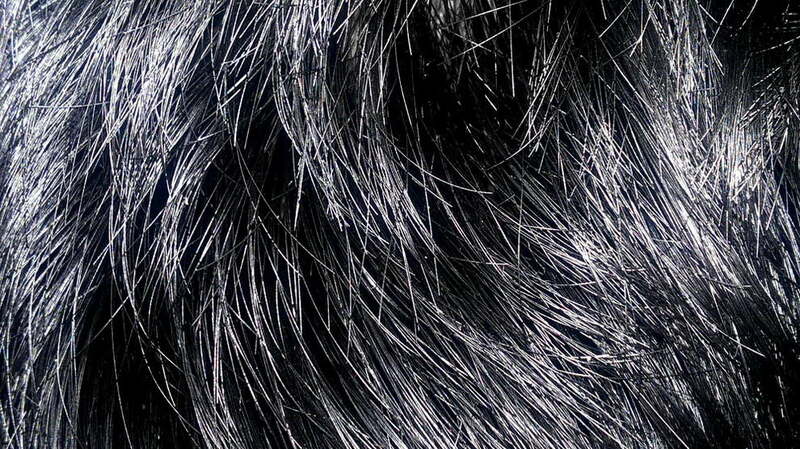 How to PREPARE the hair for the resistant application. Wet hair and shampoo with the full sachet of Prepare in the kit. Work bicarbonate of soda into the shampoo at the roots for stubborn areas. Remove excess water by towel drying the hair. 2. Once mixed the Restore swells into a mousse and changes in colour from pale pink to a dark red. Apply the mixture within 6 minutes if possible, working into the hair as you would a conditioner. Saturate hard to cover areas such as hairline and temples. Work into the lengths of the hair. The longer and more porous your hair is, the less product is needed. 3. Process for 15 minutes. 4. When the time is up, do not rinse. Instead, wipe away any excess colour restorer with paper towel. 2. Apply working into the hair and mixture already in your hair, or into the lower parts of hair not yet covered. Make sure the mixture is massaged thoroughly into the hair. 3. Leave on for 15 minutes. Do not rinse. Use your hands squeeze out any excess mixture. 4. Follow the same steps as above to apply the second mixture of Restore over the first application. 5. Work in like a conditioner to the mix already on your hair, or into the lower portions of hair not yet covered. Make sure the mixture is massaged thoroughly into the hair. 7. Rinse well and remove excess water by towel drying the hair. 1. Repeat the above process using the last powder & liquid sachets marked Restore. Apply the mixture as quickly as you can. 2. Set the timer for 15 minutes. 3. When the time is up, use your hands to wipe away any excess colour restorer with paper towel. 1. Repeat the restore process as above using the of last powder & liquid sachets marked Restore. Apply over and into the mix already on your hair. 3. Set timer for 15 minutes. 4. When time is up, rinse with warm water. 5. Towel dry to remove excess water. 1. Mix the Liquid and Powder sachets marked Complete into a non-aluminum bowl. 2. Apply the gel-like mixture as quickly as you can. You will notice that formula #3 turns purple and does not expand like the first two steps. It produces a gentle heat. 3. Process for 10 minutes. 1. Repeat the process as above mixing the contents of the Complete sachets (Liquid & Powder). 2. Repeat the process again with your second set/portion of Complete liquid and powder. 3. Massage into the hair to combine both mixes. 4. Adjust the timer for 15 minutes. 5. Rinse well and finish with HAIRPRINT Shampoo and Conditioner. Upkeep and maintenance vary on the desired outcome, and colouring needs. Doing only the roots or regrowth is dependent on you, your hair, the percentage of grey you have and the result you are after. If you have any questions or don’t get the result you want, get in touch.